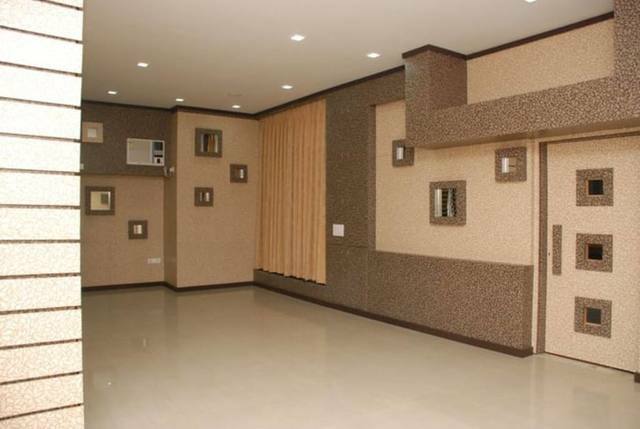 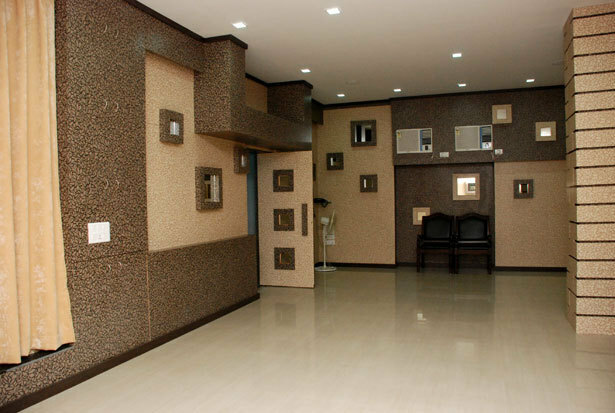 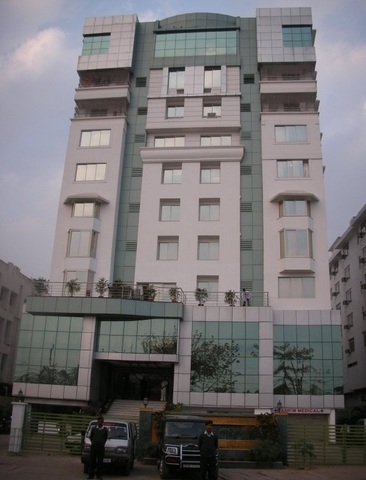 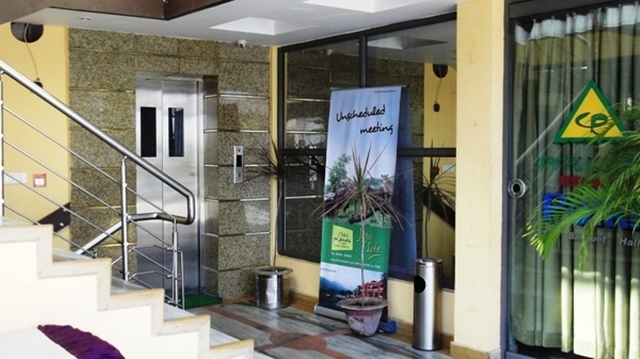 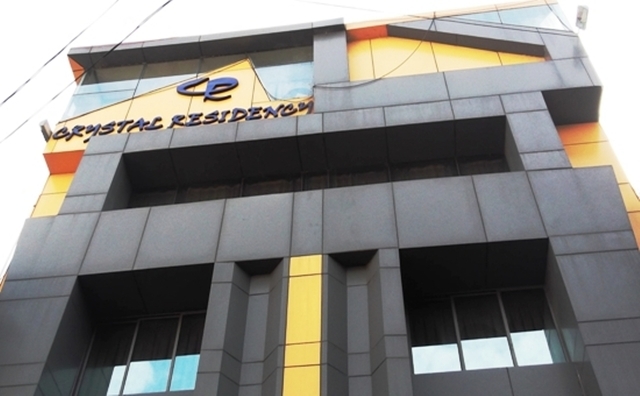 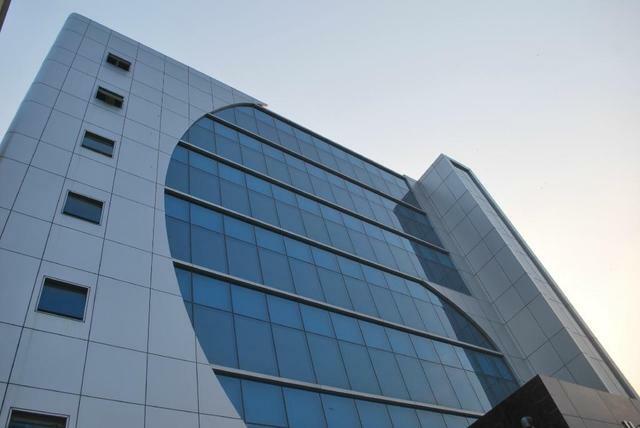 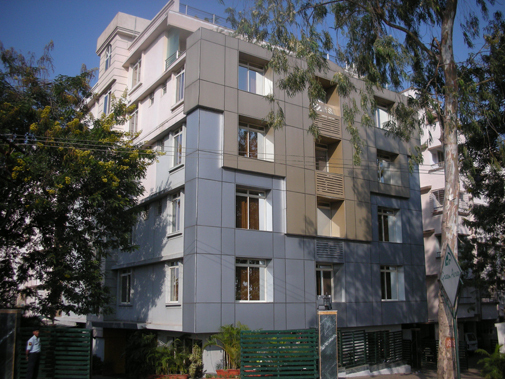 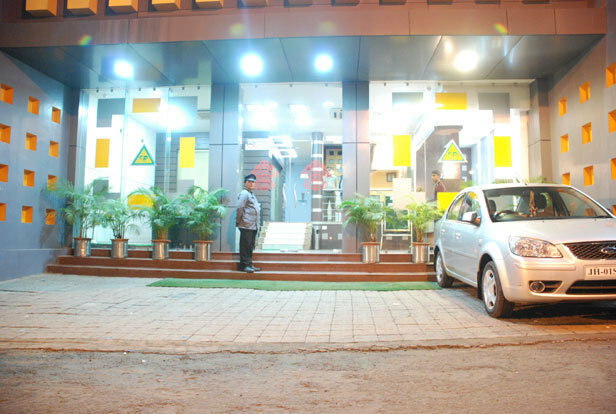 Crystal Residency is located on the Kadru Diversion Road, Doranda in Ranchi. 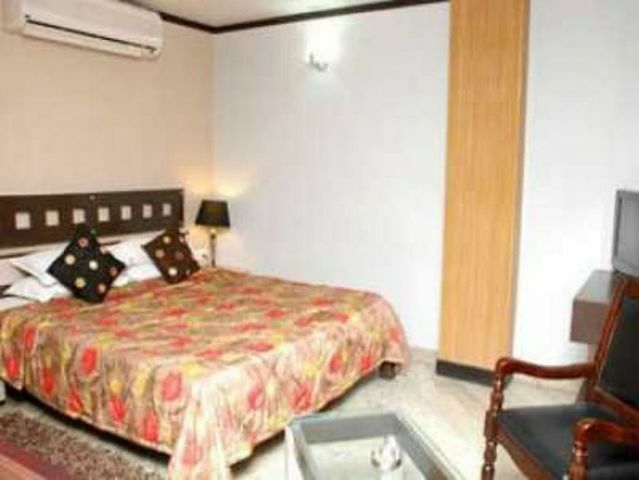 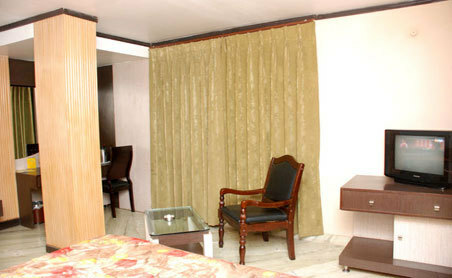 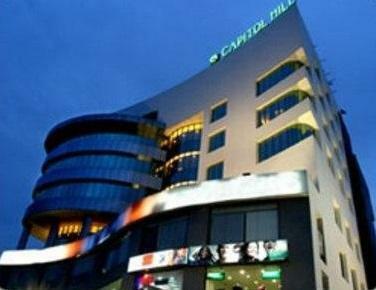 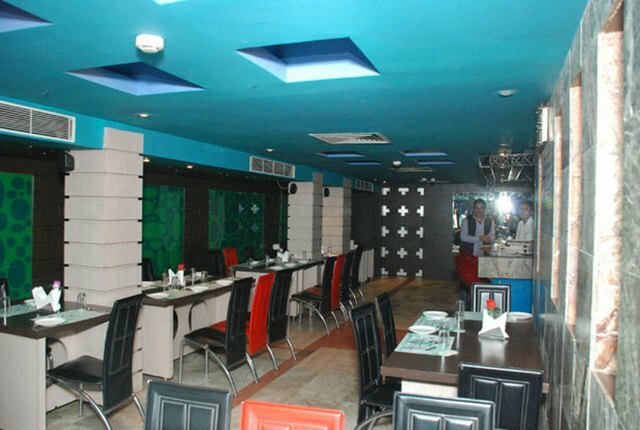 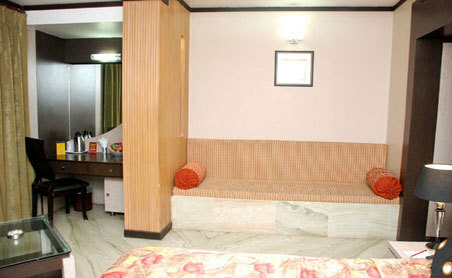 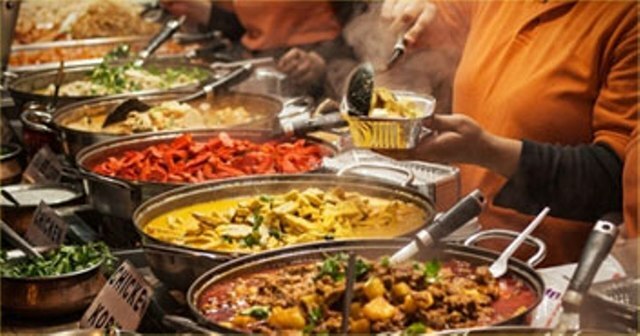 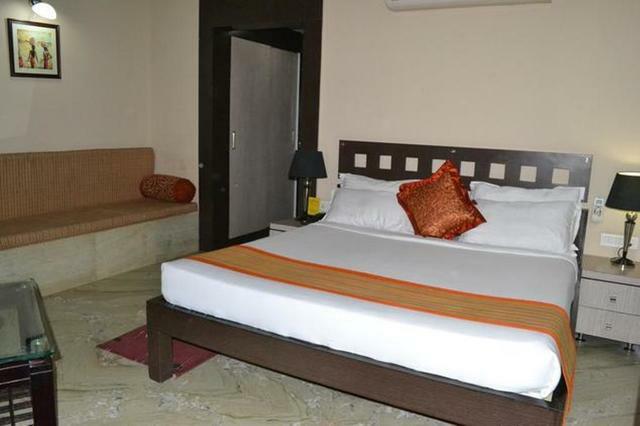 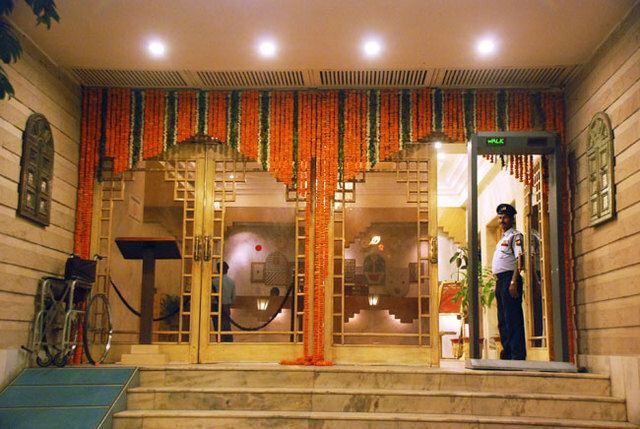 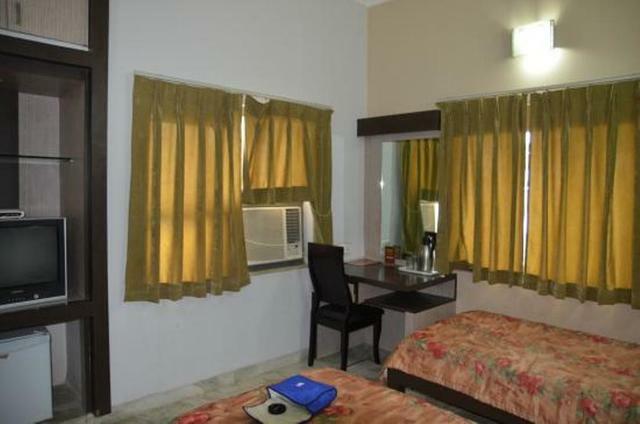 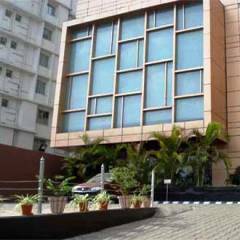 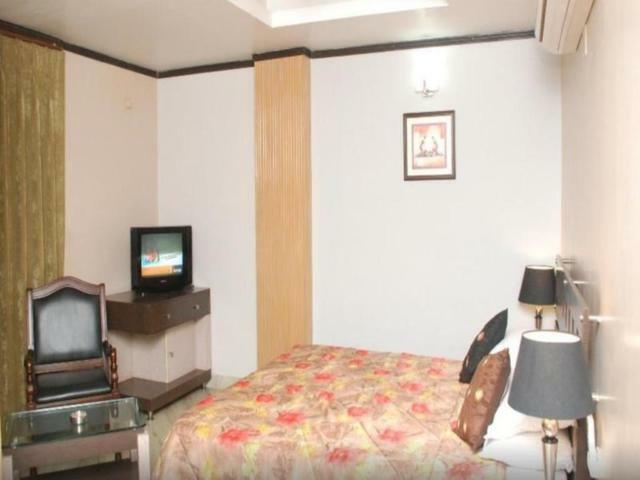 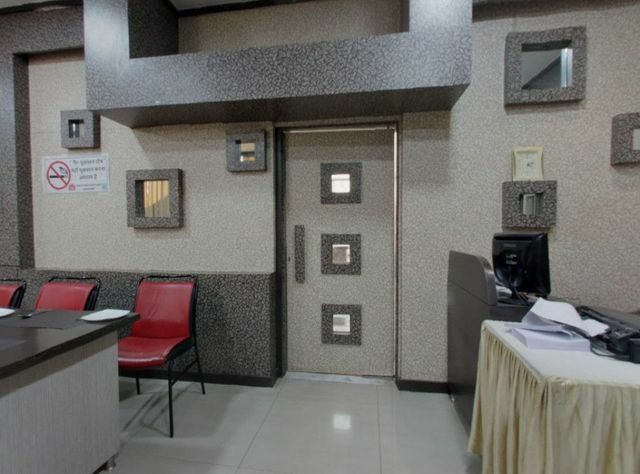 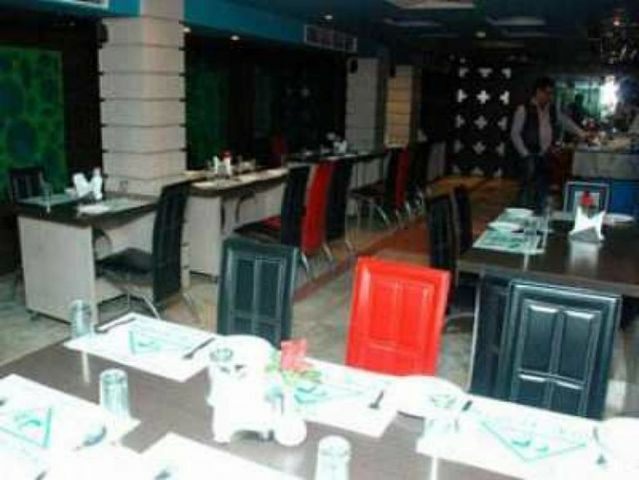 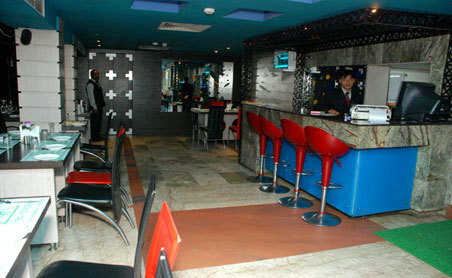 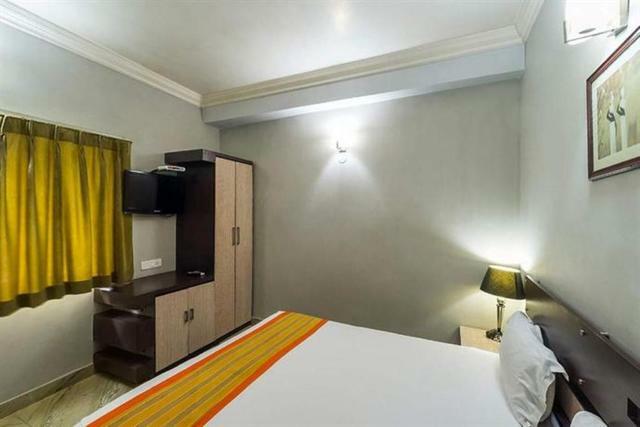 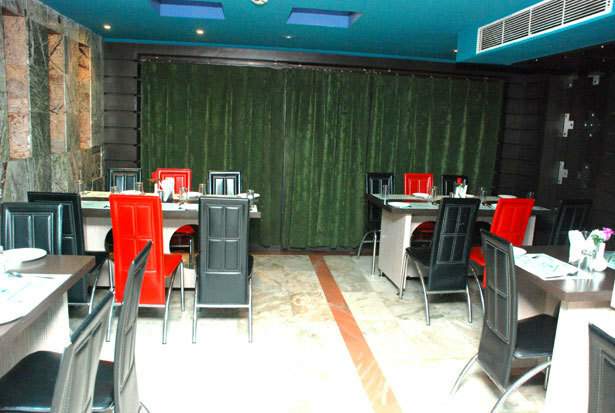 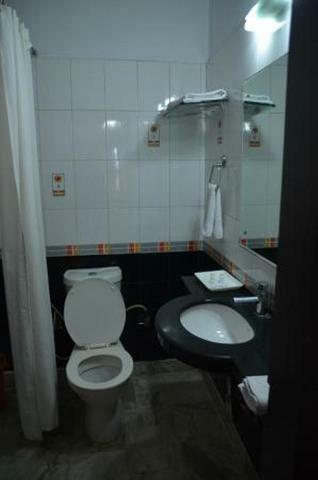 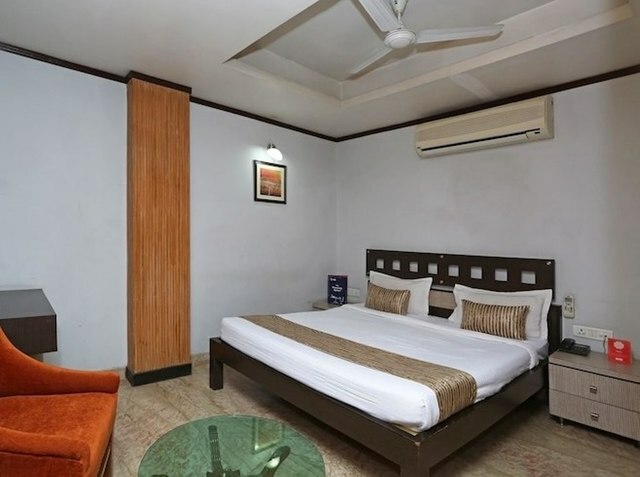 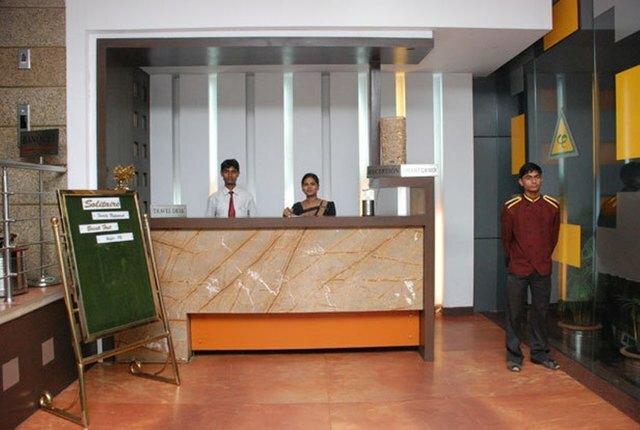 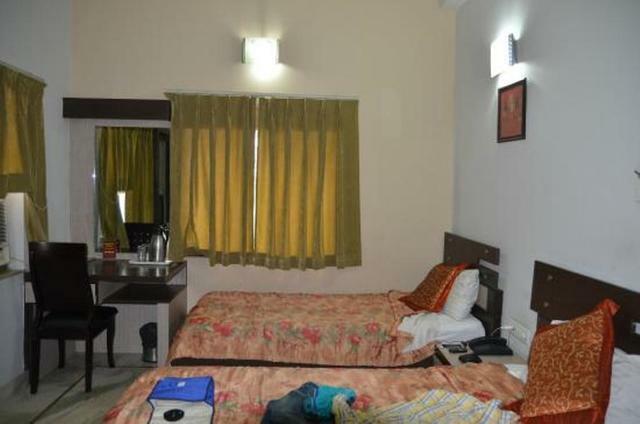 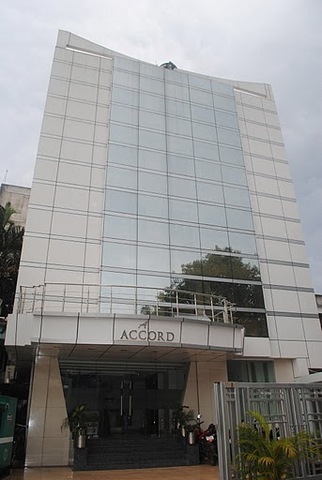 The hotel provides a comfortable stay and is quite accessible to the major attractions. 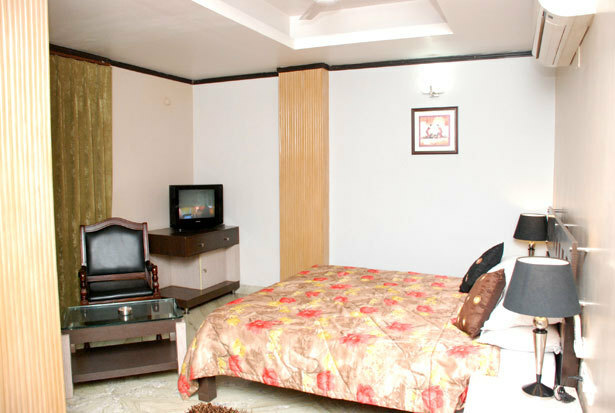 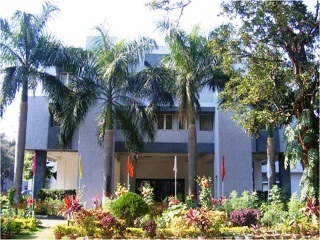 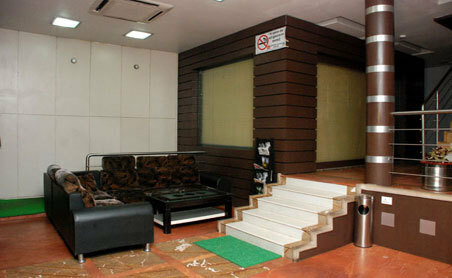 Birsa Airport is located at a distance of 3.5 km from the hotel and Ranchi Railway Station is 1.5 km away.